The U.S. watchdog allowed Johnson & Johnson to block a proposal to ban shareholders from suing en masse. The move preserves an essential check on corporate fraud – for now. Rising litigation and Supreme Court hostility to securities cases may soon force the regulator to yield. 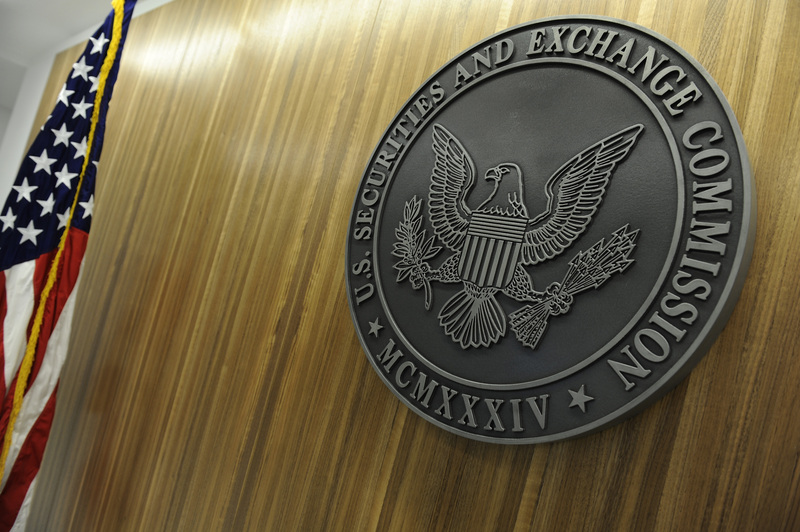 The U.S. Securities and Exchange Commission on Feb. 11 gave Johnson & Johnson permission to omit from proxy materials a shareholder proposal that would have required disputes between the company and its shareholders to be resolved in private arbitration rather than in court. In a no-action letter, the SEC said J&J was justified in not putting the proposal on its proxy because it violated New Jersey law.